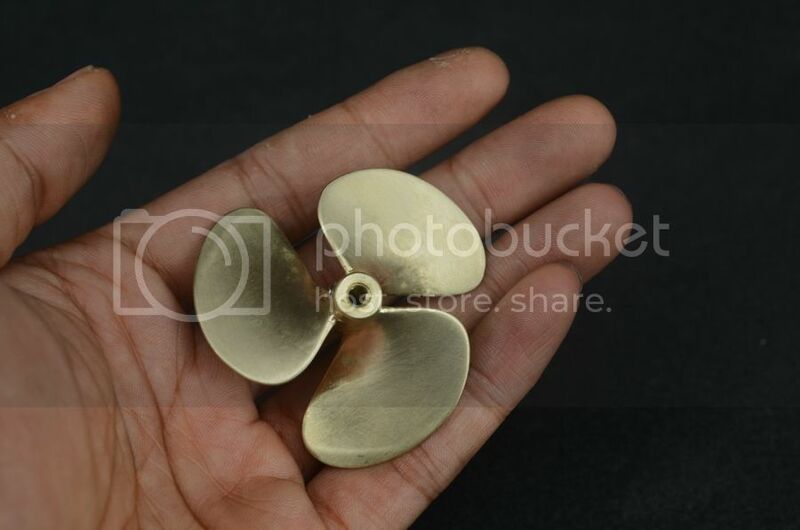 This is a 3 Bladed Threaded Brass Propeller. OD 53MM, length 20MM, hole M4 thread. 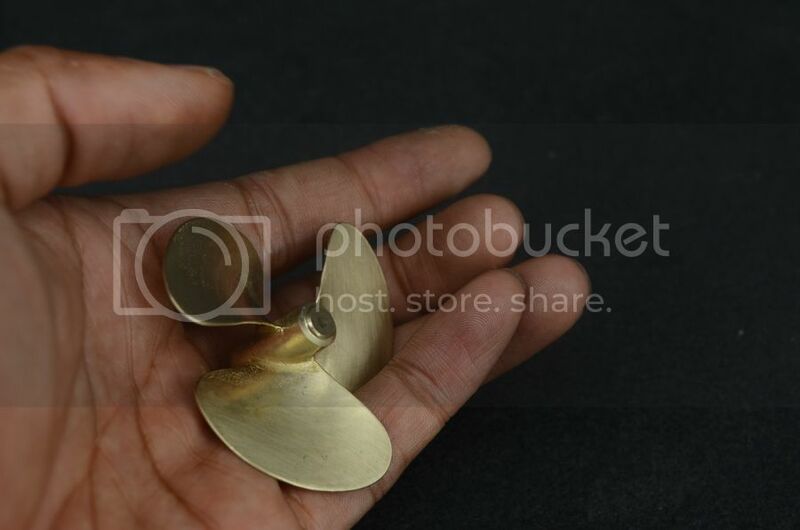 It is made Casting by brass. 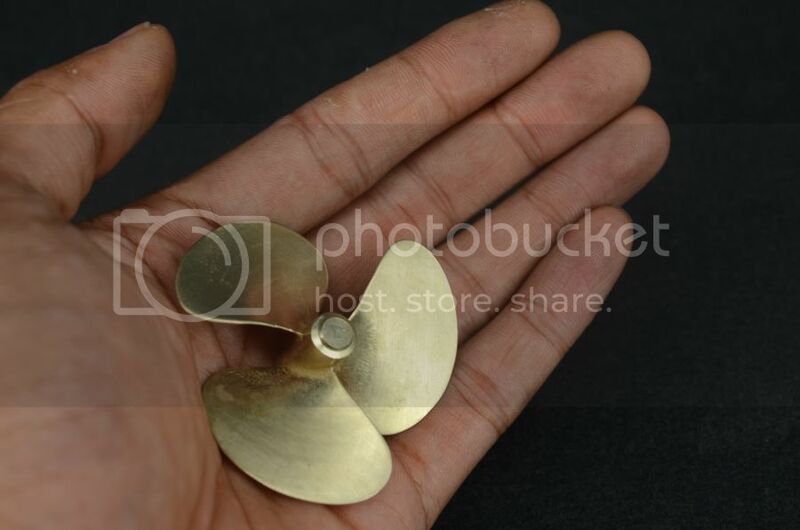 It can be used in the steam engine or RC boat.it is suitable to drive 80-1300MM model hull.